The custom neon wedding sign! 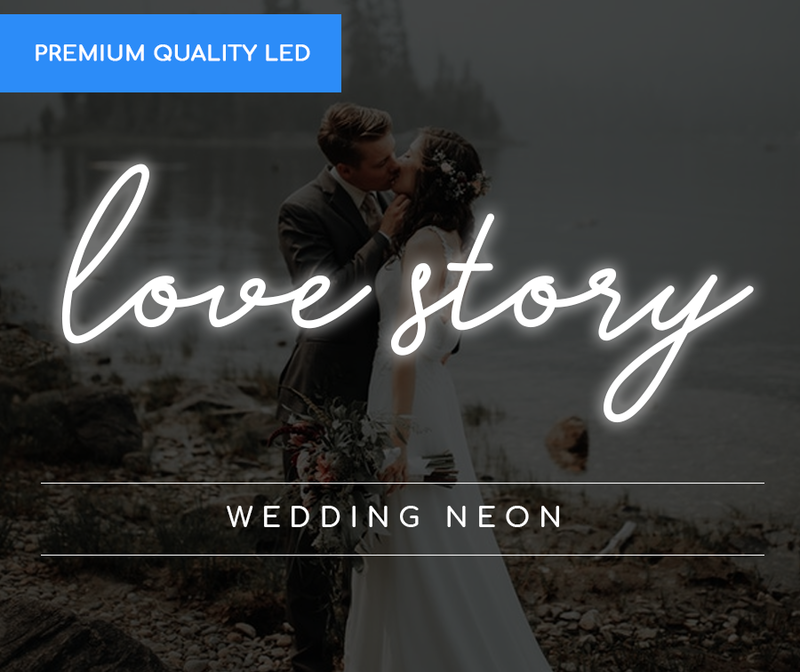 We’re Beyond Neon Signs – a top-rated provider who have recently shot into the wedding market with our custom designed neon signs that are personally tailored for your individual needs and requirements. 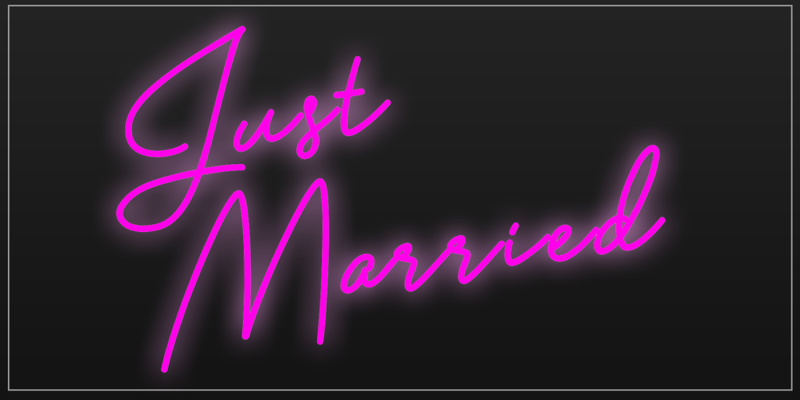 In particular, our wedding neon signs are becoming increasingly popular over recent months, and we forecast it’s only up from there. Why would you want a neon sign at your wedding ceremony or wedding reception? Contrary to what it used to be in the past, neon signs aren’t just for bars and clubs any longer. Instead, they’ve quickly risen as a trendy and vibrant addition to all kinds of events, and in particular, wedding receptions. 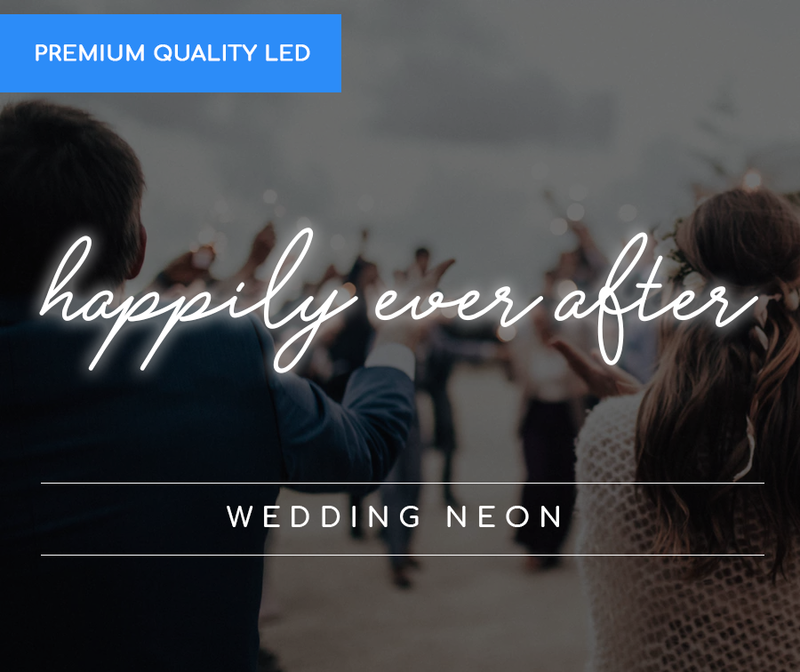 Some of the key benefits of having a neon sign at your wedding is to provide impressive and enhanced lighting effects – particularly if you opt for a fun and bright shade to complement your choice of theme. Go for hot pink or purple, or a stunning blue instead – all colours are available for your choosing. 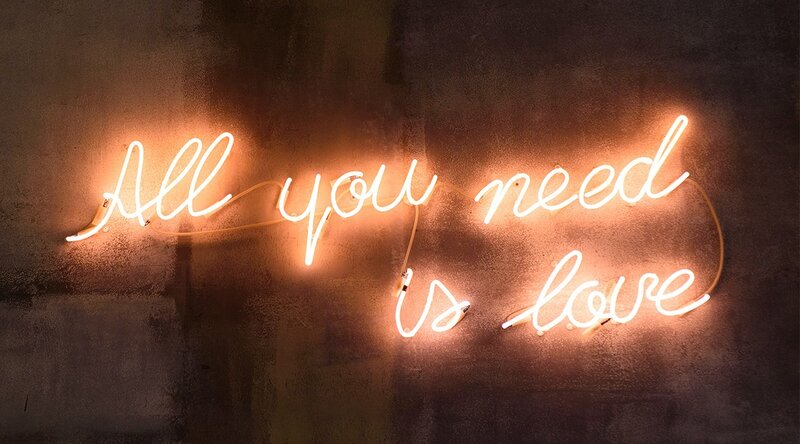 Neon wedding signs are also fantastic at brightening up a feature wall, or even being a feature piece of decor itself. Most of all – they’re unique and memorable, just like the wedding day you always dreamed of should be. Your guests will definitely be talking about how awesome your reception was for weeks or months to come, so take your place with the “coolest wedding of the year”. 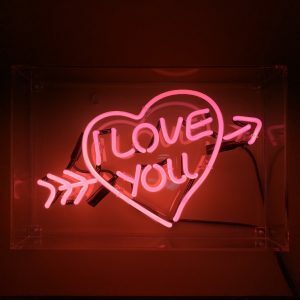 While neon signs can be incorporated into all kinds of wedding themes and decors, their most optimal partnering is with a retro look and feel. A quick Google search can reveal hundreds of retro wedding neon decor inspiration ideas, to get your mind jogging and to make it a little easier to pick out what you like best. One of the most popular choices for the text is the couple’s name – really make a statement with your name up in lights! 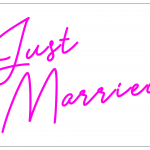 Alternatively, popular words and phrases for a wedding neon sign include “Just Married Neons!”, “Love Neons”, “Mr & Mrs Neons” and “Happily Ever After Neons”. Others prefer to go with imagery instead, like hearts or swirls, or even a fun hashtag for your guests to tag on their social media. 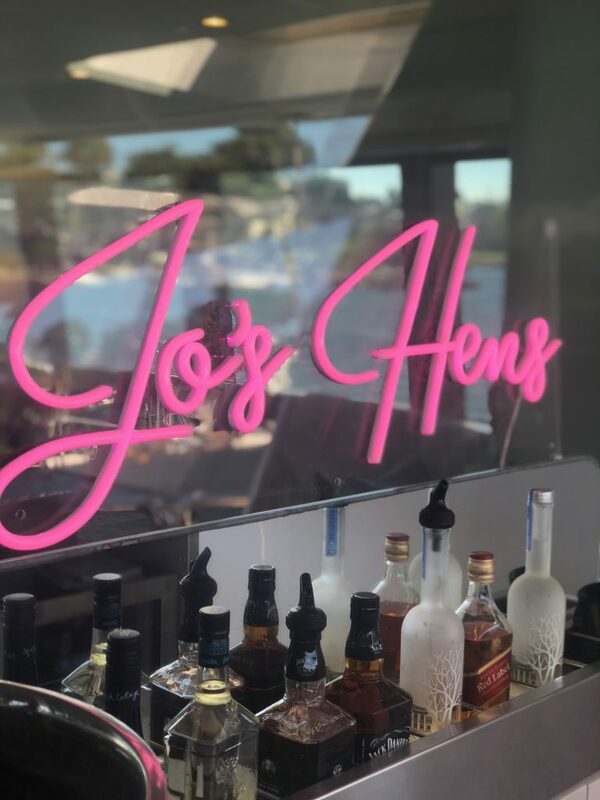 A recent job we did for “Jo’s Hens Night” Neon Party reception. Feel free to get creative and come up with your own ideas though! Play around with our online custom neon sign designer and visualise what you could end up with, from the colours, to the text, to the size and font. It really couldn’t be easier. Neon signs provide just the right amount of light to create a beautifully ambient atmosphere at your wedding reception. Perhaps you can position one above the cake table, or behind the bride and groom. Maybe you can situate one at the entrance of your reception venue to point people in the right direction and welcome them to your party, or put one up along the side wall or use it as a feature of your photo booth. Wherever you situate your sign, it’s sure to create a gorgeous glow that will impress all your guests. Constructed with high quality acrylic backing and top quality LED neon flex tubing, our neon signs are sturdy, polished and built to last. They can be easily screwed onto a wall or hung up with a metal chain – whatever takes your fancy. Additionally, all our neon signs also come with a free remote control dimmer, for the ultimate control at your fingertips! You won’t be disappointed, that’s our guarantee. While some people can afford to really splurge on their big day, others prefer to maintain a more affordable budget and save for the honeymoon or a home instead. That’s totally understandable, and no matter what your preferences are, we’re ready to work with you to figure something out. In fact, we at Beyond Neon Designs understand the broad range of financial needs out there, which is why we prioritise customer satisfaction with our affordable rates. 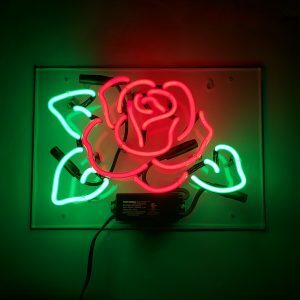 Neon signs, while they have the potential to look incredibly fancy and expensive, don’t actually have to cost a fortune. In fact, they can be incorporated into even more conservative ceremonies, if you pick the right one. We can share with you our range of wedding neon signs, and recommend what can suit you and your budget best. No need to go overboard, but still get what you always wished for. 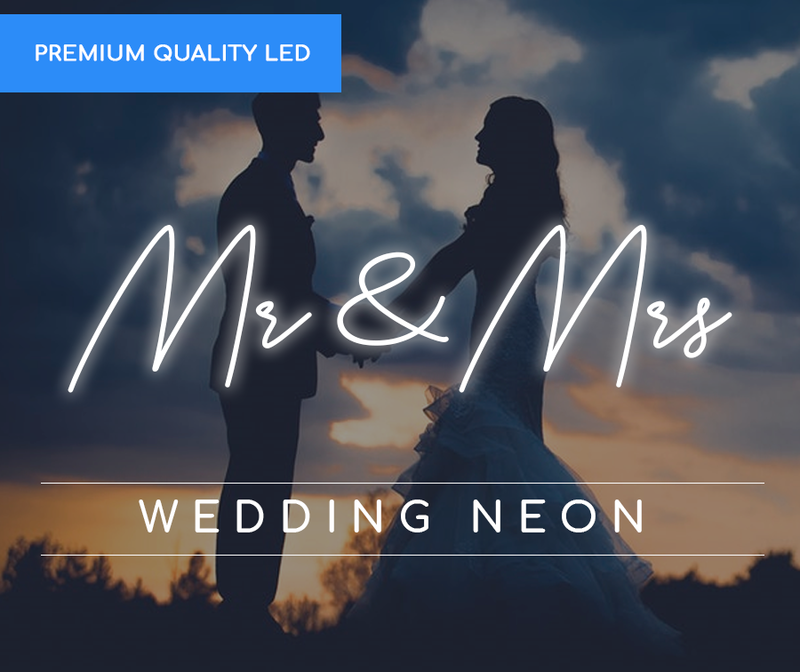 So if you want a truly incredible enhancement to your dream wedding, look no further than Beyond Neon Signs who are proud to offer high-quality custom neon signs for the Australian market. Give your reception a fun and eclectic vibe, keep your guests talking for weeks afterwards, and savour the sight of a stunningly gorgeous glow.